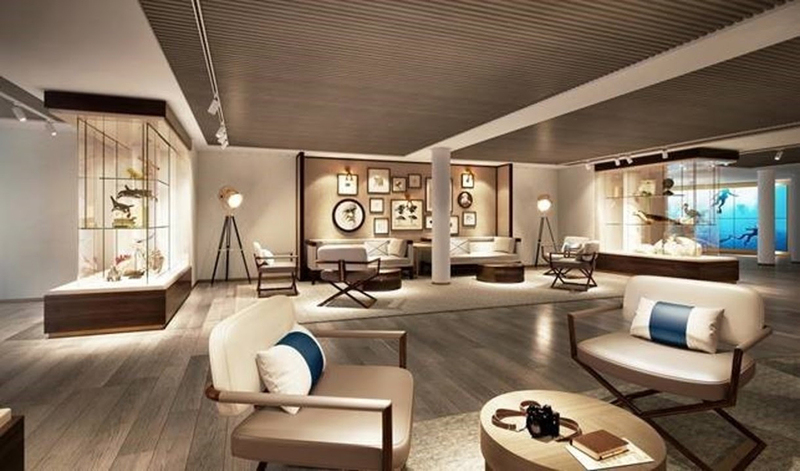 Silversea has unveiled new details of Silver Origin, the cruise line’s first ever destination-specific ship, which will unlock deep travel experiences for guests in the Galapagos Islands from the summer of 2020. One of the most environmentally friendly cruise ships ever and designed entirely with these unique islands in mind, Silver Origin will combine Silversea’s local destination expertise with the cruise line’s trademark level of luxury to offer guests the ultimate destination experience. 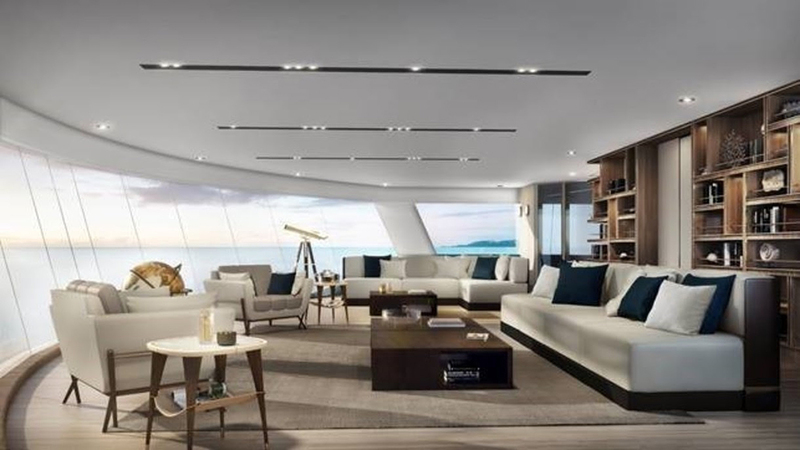 From summer 2020, the 100-passenger, all-suite Silver Origin will build on Silversea’s accrued know-how in the Galapagos Islands to form deeper connections between guests and the destination. In addition to the ship’s pioneering design and guests’ unique experiences ashore – which will be led by Silversea’s Expedition Team, who are certified by the National Park of the Galapagos – this immersive concept will see guests enjoy Ecuadorian culture on board, through insightful content, including daily briefings, lectures, videos, and scientific information; authentic local cuisine, prepared by expert Ecuadorian chefs; and various other luxurious enhancements. Offering the highest Zodiac-to-guest ratio in the region, at 1:12.5, Silver Origin will be a luxurious outpost from which guests will enjoy personalized experiences throughout the Galapagos Islands. Every aspect of guests’ cruise experiences will be tailored to take them closer to the authentic beauty of the Galapagos Islands in luxury. Basecamp, an elegant lounge in which guests can socialize before and after excursions, will be among Silver Origin’s most innovative spaces. Connecting with the ship’s Zodiac embarkation area to represent the synergy between destination and ship, it will host educational activities, through which guests will be able to interact with the onboard Expedition Team to learn more about the rare wildlife, amazing landscapes and captivating history of the Galapagos Islands, before and after experiencing these attractions first-hand. Basecamp will feature a large, interactive digital wall—through which guests will be able to access destination-related content, including pictures, videos, excursion previews and scientific presentations. 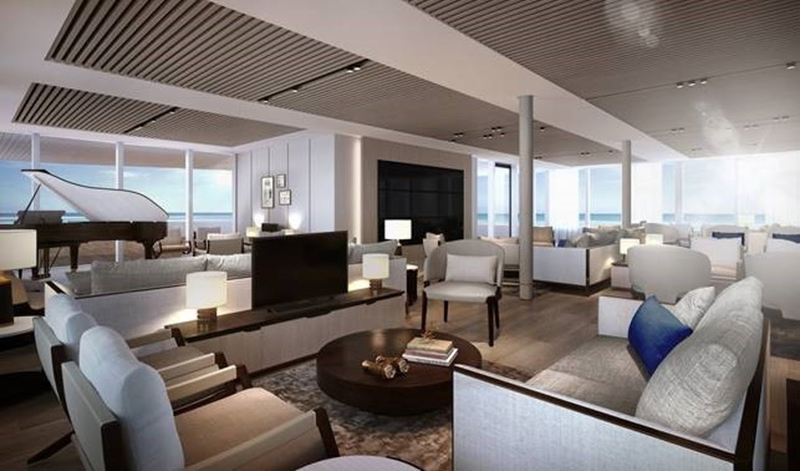 With floor-to-ceiling windows for sweeping views of the destination, Silver Origin’s Explorer Lounge will host daily briefings and lectures from the ship’s Expedition Team. The elegant venue will feature a large video wall and wide HD screens in different seating areas to optimize guests’ destination experience. It will also be a sophisticated space in which guests can relax, with a bar and piano. With Silversea’s all-inclusive approach, guests will enjoy complimentary drinks throughout the ship, including spirits, champagne, and many varieties of wines. Silver Origin will be one of the most environmentally friendly cruise ships ever built, thanks to state-of-the-art technology and solutions designed specifically for sailing the Galapagos Islands: the ship’s dynamic positioning system will allow Silver Origin to automatically maintain position to protect the sea floor; freshwater purification systems, installed in each suite, will enable the ship to reduce the consumption of single-use plastic bottles; an advanced Waste Water Treatment System will meet or exceed the strictest regulations in the market; and Silver Originwill meet the highest standards of energy efficiency in the segment. The technological innovation of Silver Origin will complement Silversea’s significant efforts to make a positive impact on the natural and economic environment of the Galapagos Islands, including the cruise line’s contribution to the Floreana Island Ecological Restoration Project. Silver Origin will see the highest crew-to-guest ratio (1:1.16) and the highest ratio of qualified guides per guest (1:10) in the Galapagos Islands, enabling unparalleled levels of personalized service. This will extend to the in-suite experience, as Silver Origin will be the only ship in the Galapagos Islands to offer butler service to all suites. For more than five years, Silversea has taken guests closer to the authentic beauty of the Galapagos Islands with the best luxury cruise product in the archipelago; the cruise line’s Silver Galapagos, which will be replaced by Silver Origin, recently garnered the top spot among small ships in four award categories at the 2019 Cruise Critic’s Cruisers’ Choice Awards, including ‘Best Overall Ship,’ ‘Best Shore Excursions,’ and ‘Best Value’ for the second consecutive year.